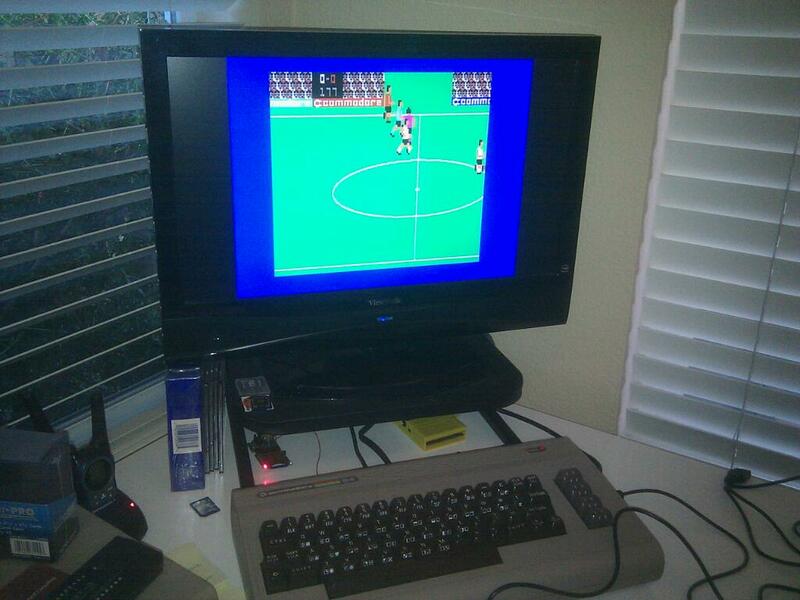 Had a little time to play more Commodore Soccer today. I played one game on level 5 and tied it 2-2. 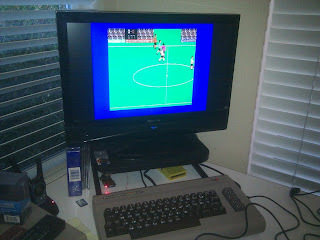 Such a fantastic game for a quick and dirty arcade style soccer game. When I get time I plan on diving into the Emlyn Hughes Soccer game and learn how to set up whole tournaments and learn the more complex player controls.